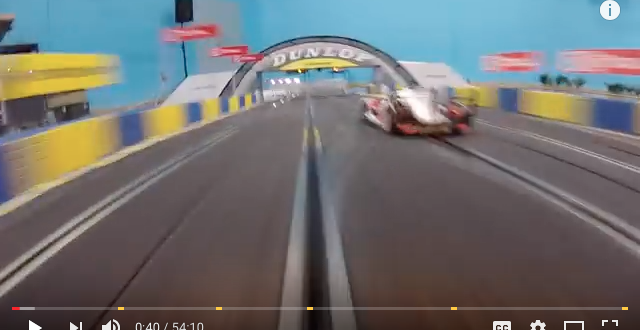 John’s documentary this year followed the team entered by Rockingham Slot Car club as they took on the challenge of Le Mans with a model of the Toyota TS-030 in the LM P1 category. 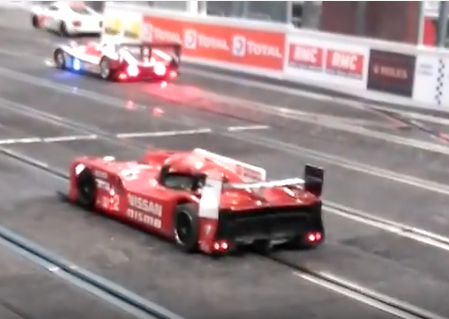 Follow the ups and downs of their weekend in Henley-In-Arden as they fought throughout the night and into Sunday with the Audi R18 of Stryker Racing. ERROR: Error validating access token: Session has expired on Thursday, 04-Oct-18 08:02:04 PDT. The current time is Saturday, 20-Apr-19 17:47:06 PDT.